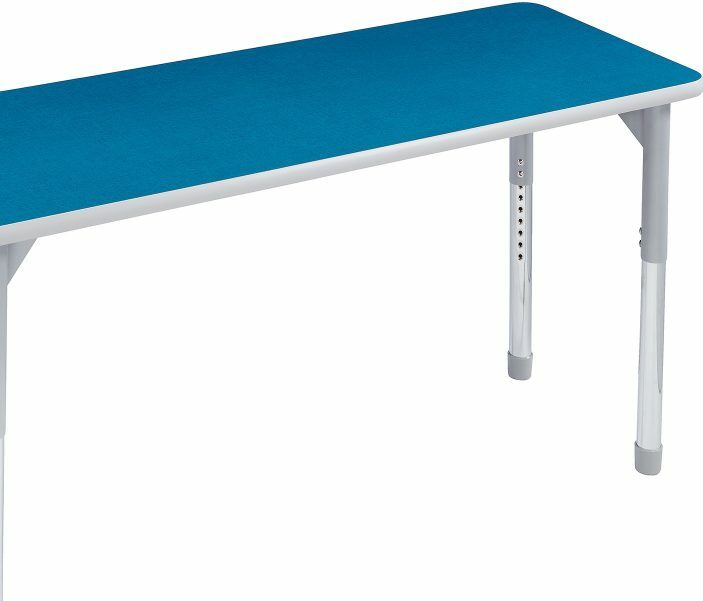 The fun profiles of these powerhouse tables will make you wish you were back in school. Herculean-strength provides years of usage for Toddler or Elementary students. 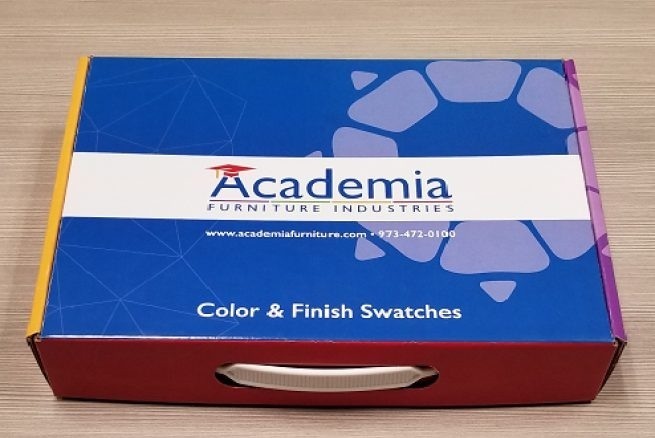 Edge-banding to match 9 leg colors and 5 laminate colors. Top to bottom, Illustration Series are prize-winning tables. 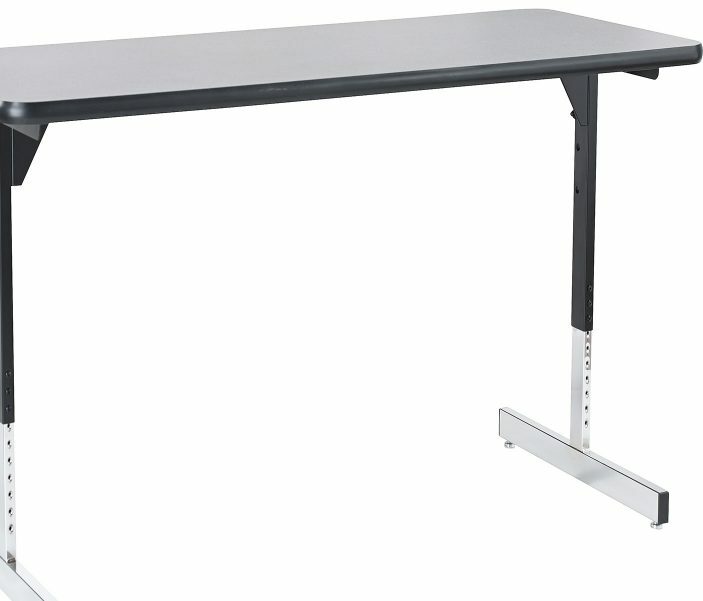 A generous1150+ square inch tabletop provides plentiful room for displays, keyboards, mouse and accessories. Mesh modesty panel and wire management maintain orderliness. One-hand lever mechanism flips tabletop up for nested storage. And the unitized frame guarantees stability. 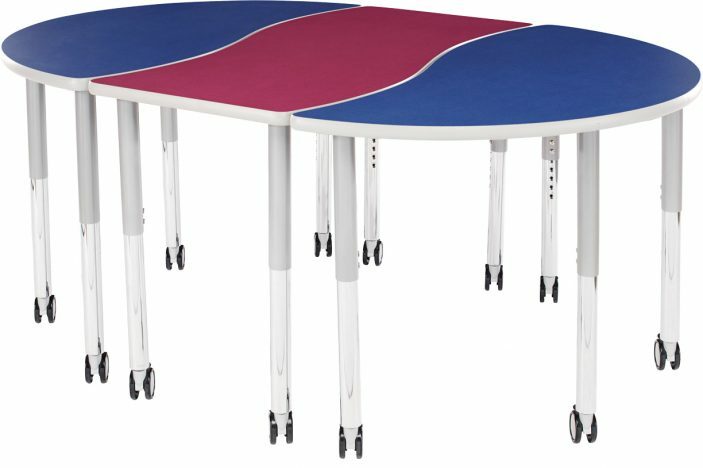 Height-adjustable with loads of options. 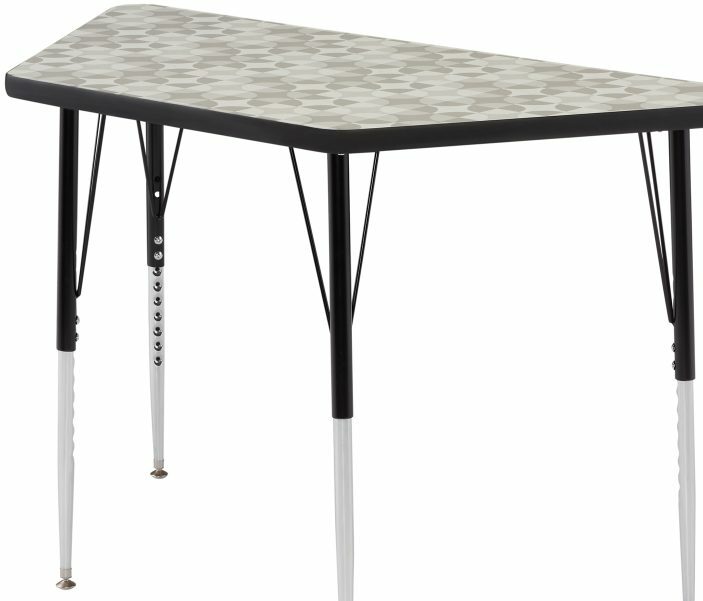 Architecturally attractive C-Leg Tables feature a handsome mesh modesty panel allowing for improved airflow. 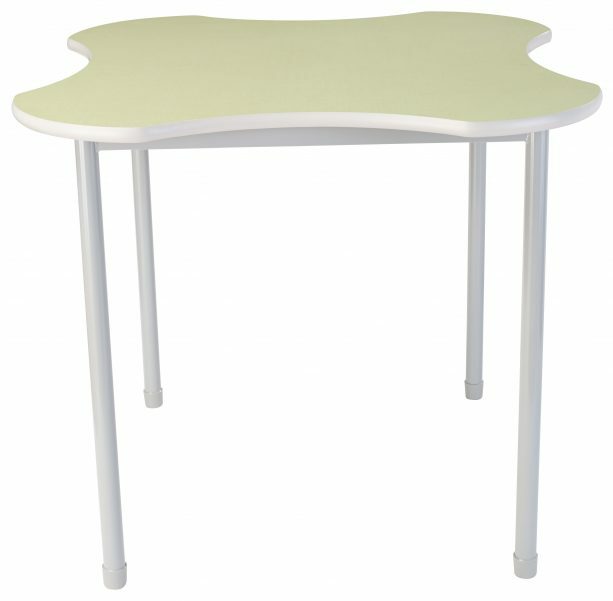 Several size options, like a convenient corner table, make C-Leg one of our most popular models. Excellent support, built-in wire management, grommets. Many options to fit your specific needs. 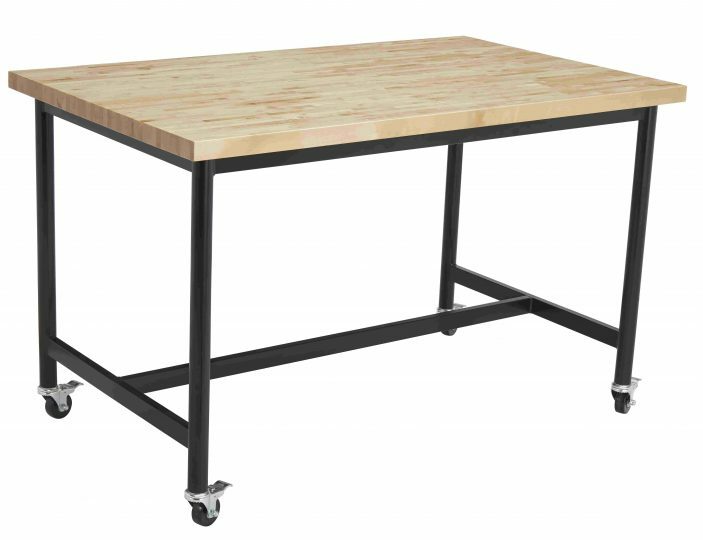 Broad choice of widths, depths and colors distinguish our durable, well-priced T-leg Table, height-adjustable from 22" to 33". Corner braces and unitized frame ensure sturdiness. 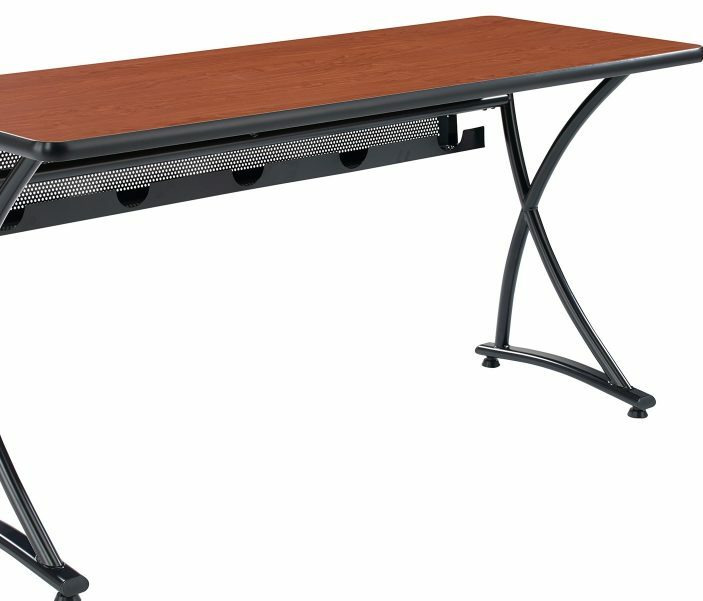 Larger-size tabletops feature stretcher bars for added strength. ADA Accessibility model. 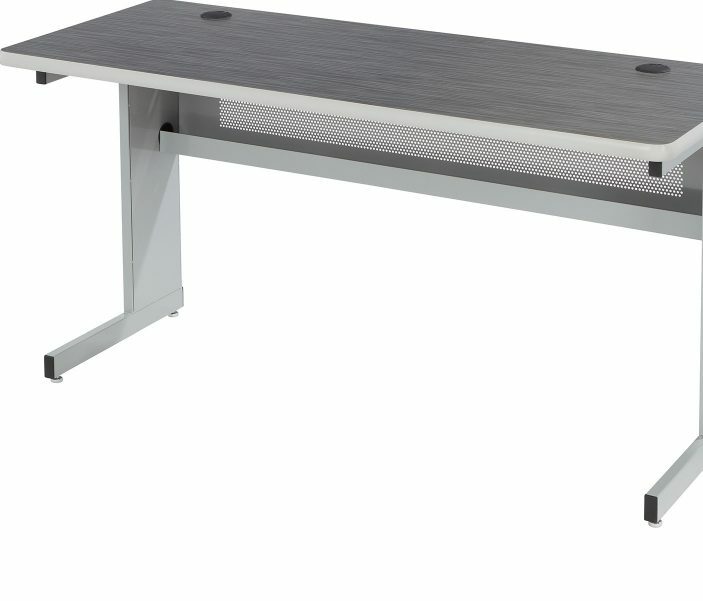 Keyboard tray, CPU holders and stands, wire-management trays and more options.